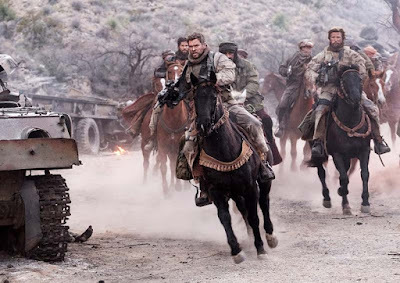 Uncover one of the greatest missions the world has never known when “12 Strong” arrives on Blu-ray Combo Pack, DVD and Digital on May 1st at major retailers nationwide in addition to online at Amazon. Hemsworth delivered a great performance as we explore his home life before he went off to combat and the movie took the time to develop his character throughout the movie. His interactions with the local Afghanistan General Dostum were probably some of the best scenes in the movie as it showed how different each culture viewed warfare, and it was fun seeing both actors play off one another. I would have loved to see more of the back story on the other soldiers though as it would have lent more to their character development. 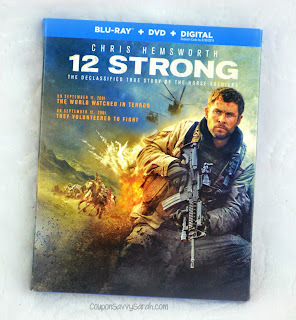 It's not a perfect war movie, but it's main character and his interactions with the locals as well as the frantic combat scenes made this movie a fun movie for me. 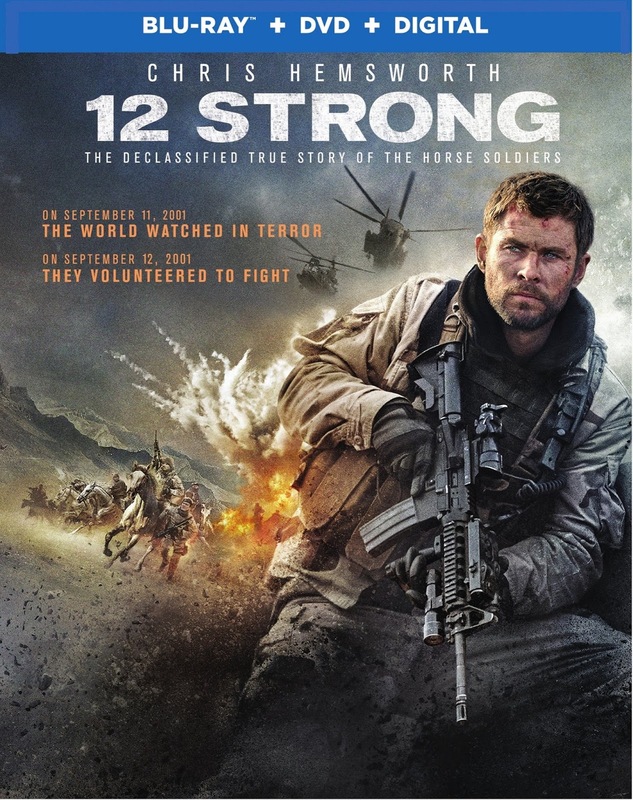 It didn't explore enough of the politics of Al Qaeda or the Afghanistan people, but what they did show in the movie was very interesting and eye opening.